Laredo Sector Border Patrol agents rescued 47 migrants from a locked tractor-trailer after the driver led the agents on a pursuit when he failed to stop for inspection at a checkpoint. Agents assigned to the Interstate 35 Checkpoint located between Laredo and San Antonio observed a Freightliner tractor-trailer approaching for an immigration inspection on September 9. Agents observed the driver and a female passenger as the vehicle stopped at the primary inspection lane. 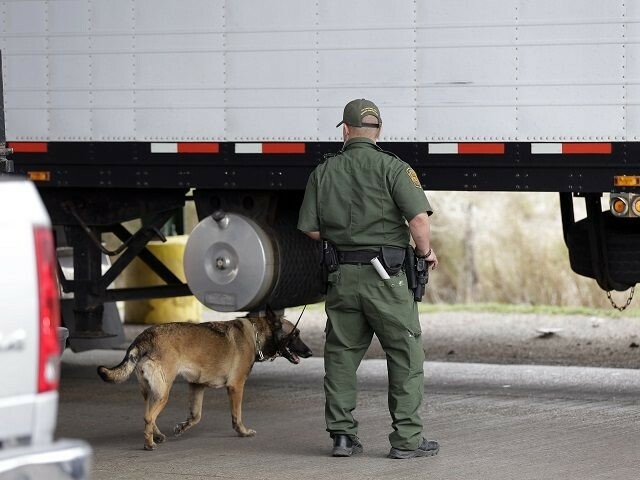 A K-9 agent alerted to the possible presence of drug or human cargo in the rear of the trailer and agents directed the driver to a secondary inspection station, according to Laredo Sector Border Patrol officials. The driver appeared to ignore the order and drove away from the checkpoint. Border Patrol agents engaged in a pursuit and followed the driver to mile marker 30 on Interstate 35. The driver finally came to a stop. During an inspection of the trailer, the agents discovered 47 illegal immigrants the smugglers allegedly locked inside with the other cargo. Agents arrested the driver and the passenger–both U.S. citizens. 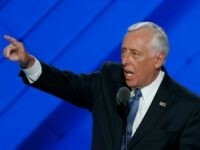 They also arrested the migrants for processing and background checks. During interviews, the agents learned they came to the U.S. from Brazil, El Salvador, Guatemala, Honduras, Mexico, and Peru, officials stated. Fortunately, none of the illegal immigrants required medical attention after being locked inside the trailer for an extended period of time. Officials seized the tractor-trailer and turned the two alleged smugglers over to Homeland Security Investigations for a possible criminal investigation. 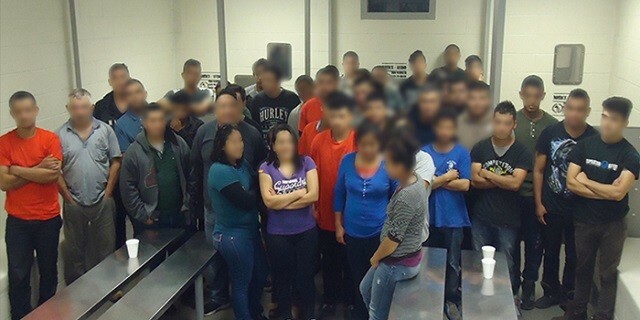 The migrants will be processed according to Laredo Sector guidelines for immigration violations. The Laredo and Rio Grande Valley Sectors continue to carry out “Operation Big Rig” to cut down on the dangerous practice of locking human beings in the back of commercial trailers like cargo.